As one of the world’s major resource-based operations, Roy Hill is a complex business with more than 500 metrics underlying its performance. 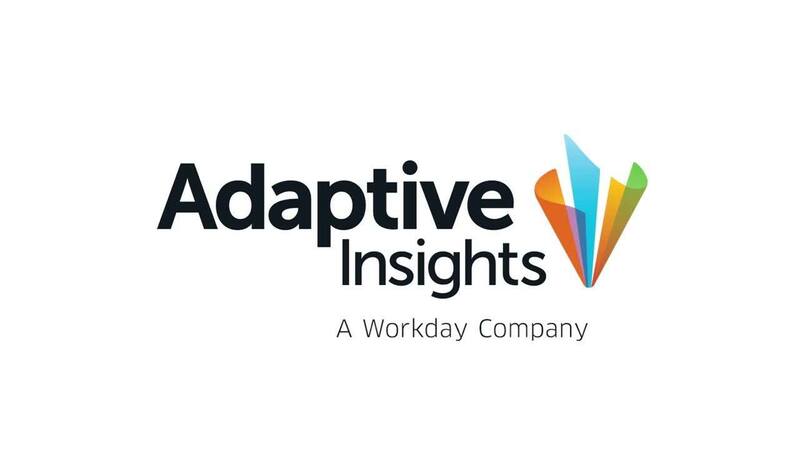 Adaptive Insights helps it stay agile by bringing these measures to life. Roy Hill is an integrated iron ore mining, processing, rail, and port operation in Western Australia’s Pilbara region. With the capacity to deliver 55 million tons per annum of iron ore, it is one of Australia’s largest iron ore mining operations. We track over 500 metrics across our operations, and to stay agile we need to visualize these reasonably fast. That’s the beauty of Adaptive Insights: It brings all those key measures to life. Mining is one of the world’s oldest industries, and yet it is still one of the most complex. This complexity is heightened by the need to ensure reliable and consistent product quality for end users. And then there are the technical and logistical factors of mining minerals and getting them from point A to point B—all whilst carefully managing supply and demand and keeping safety paramount. For Roy Hill, the secret to managing this complexity is data. Located in the iron-ore-rich Pilbara region of Western Australia, Roy Hill has the capacity to deliver 55 million tons of iron ore each year. The economic and employment benefits it provides stretch much beyond the region, making its operational performance all the more important. Vince Aurora, principal, measurement and improvement, said the business uses different levers to drive operational performance, and visibility of these is critical. Roy Hill has an integrated operating model of five key systems that run across its entire operations. The business must constantly be aware of how it is performing across these operational areas to ensure its targets are being met. Two of these systems are demand and supply. The task of identifying all of the detailed metrics underlying Roy Hill’s performance commenced well before ore was first shipped. Roy Hill constructed metrics driver trees to visualize and test the logic of the relationships between data and key measures affecting performance. Adaptive Discovery was the ideal tool to bring these together in a consolidated view. It aided Roy Hill in visualizing performance with dashboards that were tailored for several mediums, from mobile devices to the large screens in the Remote Operations Centre. These dashboards have made it easy to spot any bottlenecks or issues impacting performance. “We can drill down into the data to see what we can do to improve. We can also make faster decisions and measure the impact of those immediately,” Aurora said. The enhanced control chart functionality that Roy Hill has built into Adaptive Discovery also supports improved analysis of business performance. Control charts enable the business to monitor the degree of variation that exists and identify when the data changes. Operational managers can make notations against a data point to capture why the data may have changed or identify if there’s a need for problem solving. Ultimately, this functionality helps the business reduce variation in its demand chain. It also helps improve process predictability and product quality, increase throughput, and reduce costs. Today nearly every area of the business—including senior leaders and those in operational, sales and marketing, finance, and health, safety, and environmental roles—has access to a dashboard. With a single source of data updated almost hourly, everyone is on the same page and capable of making more-informed decisions.